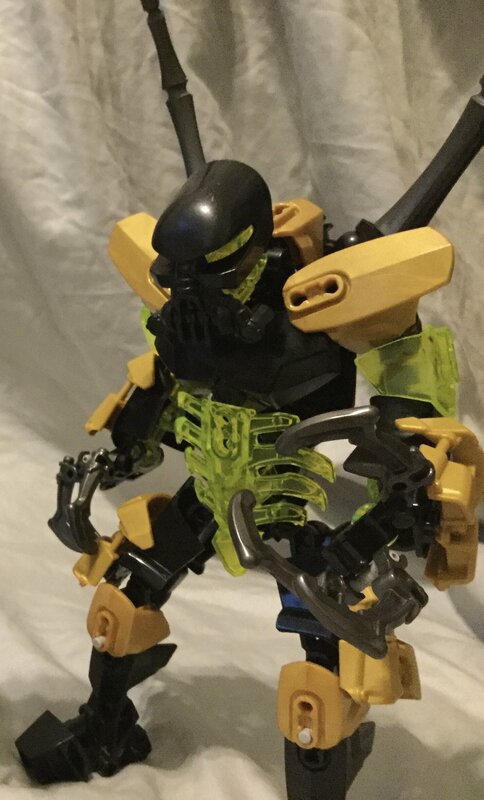 Does this require a new/non-posted moc? 'Cause if so, that gives me 1 option, and if no, 2 to debate over. 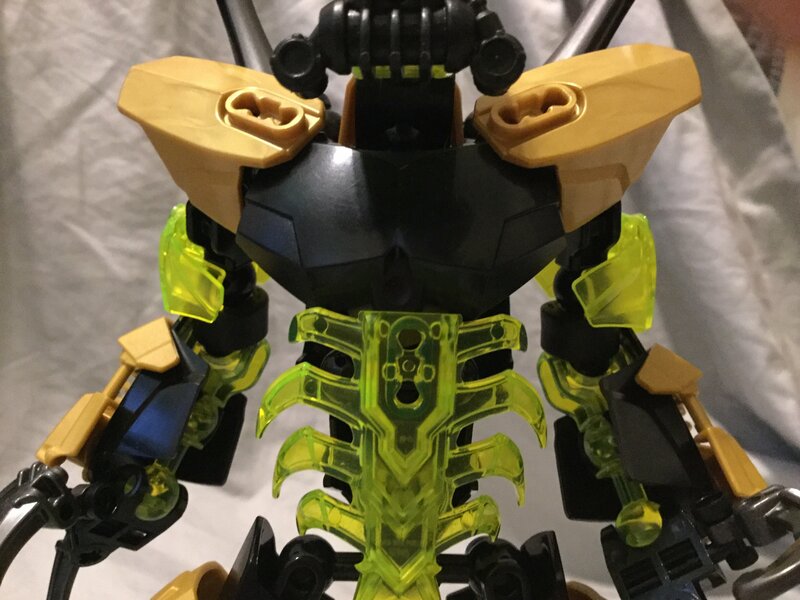 Does this require a new/non-posted moc? You can enter an old MOC as long as it fits the rules. You might need to come up with an alternate backstory for this project, though. So are you OK with the name? The guy I talk to about the names on RSG seems to have forgotten I asked him... I'll ask him again. Feel free to proceed for now, though. OK. Doraxus is also the name of one of my characters from my MOC continuity, so the one I've made for this project would be the equivalent in G1. How is this project not complete yet?! Not that I'm complaining. Still going is obviously miles better than dead in the water! Just to be sure - are you planning to participate or not? I.e. should I put you on the list or not? You're not on the list. Depending on @KAI_BORG's answer I could put you on it if you want, though. I would like to be on the list if possible. Also.. 1710 comment on this post! Sorry about that, got a bit ill, currently writing out the bio now. 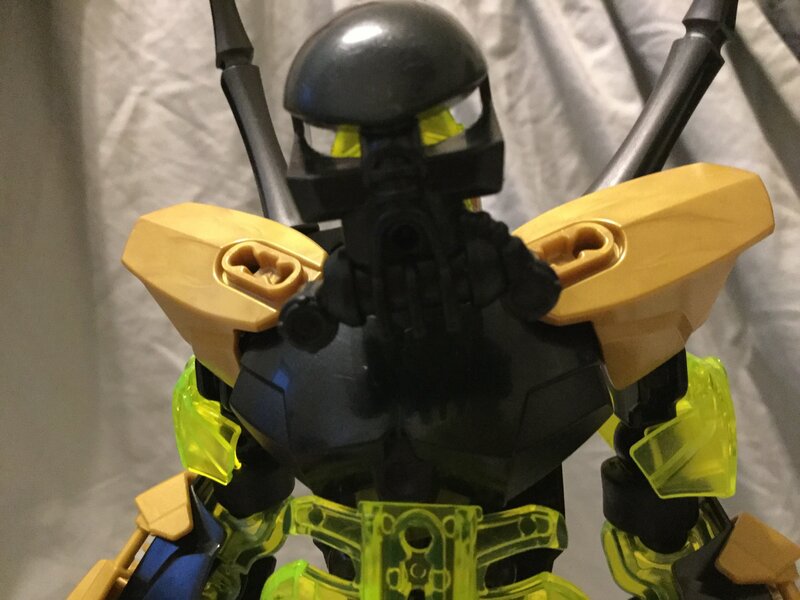 Quick question, would it be viable to make a Makuta that doesn't 'fully' follow Teridax, but instead acts/acted as if they do/did? Mainly due to fear of discovery and such. So you do want to participate? 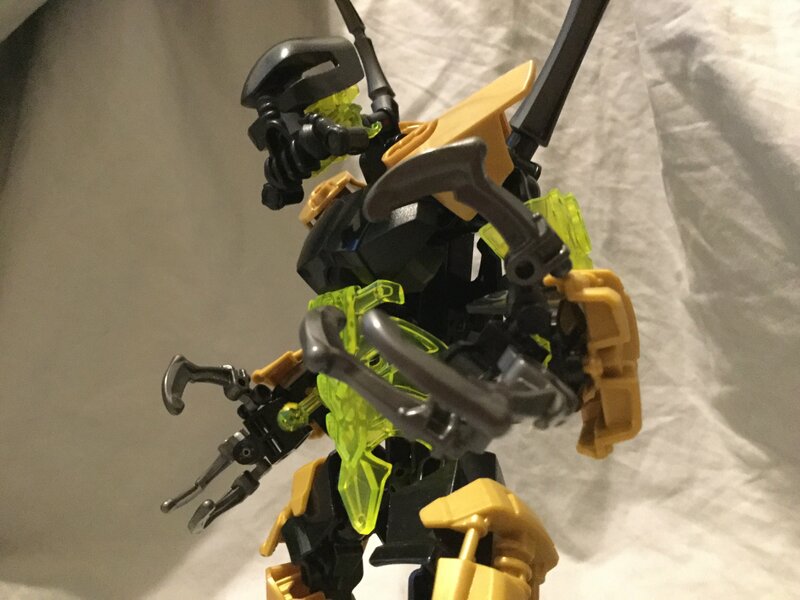 would it be viable to make a Makuta that doesn't 'fully' follow Teridax, but instead acts/acted as if they do/did? In theory yes, but by now that's not terribly original any more. I'd rather have some more direct supporters of Teridax. Ah, curses... wow, gotta read through some more then, did not realize how unoriginal the concept was. Oh well, guess Mellex it is, he may... 'dislike' Teridax in a way, but in the same way he's quite loyal to him. dislike' Teridax in a way, but in the same way he's quite loyal to him. Basically he just should have a good personal reason to like and agree with Teridax's plan and at least needs to respect/fear Teridax enough to stay loyal. 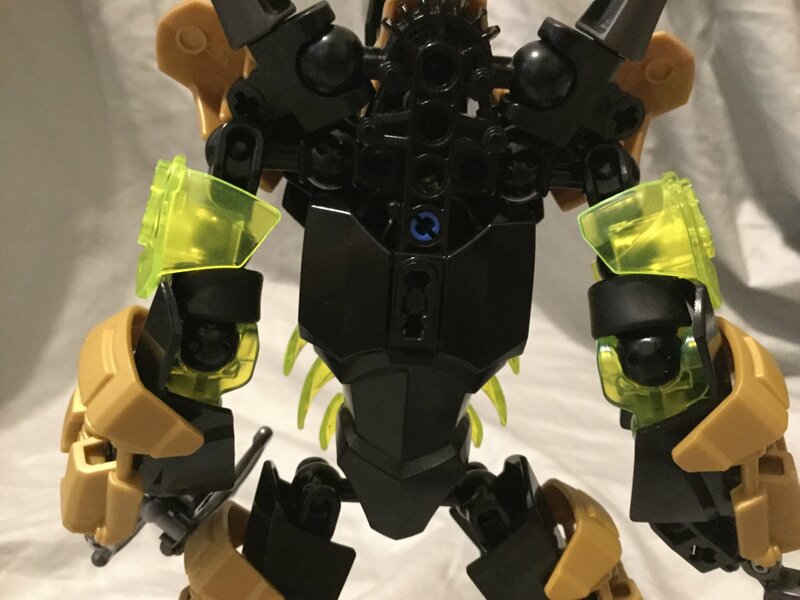 How viable would an 'organic' (be that full or only partial) Makuta? I fear I don't quite understand what you're aksing here. Well, unfortunately it seems like all Makuta are assigned at the moment. Maybe check back at a later time. Basically, as is known Makuta were originally of the same/similar bio-organic mix that basically all the GS were before they alligned themselves with Teridax and were changed into Anti-dermis. What I'm asking is how viable a Makuta that wasn't fully converted/couldn't be converted despite their alignment with Teridax. wasn't fully converted/couldn't be converted despite their alignment with Teridax. That had nothing to do with joining Teridax - it was simply a matter of time after which their Antidermis started to become gaseous - and that was around 39,000 years before the Great Cataclysm. There is no "couldn't be converted" - it simply happened if they wanted it or not. Might be interesting if your Makuta would be one who didn't like this change, though, and maybe died in an attempt to become organic again. Hmmm... Now that idea I can actually make work. You need a picture of the entire MOC.